Ideal for smaller dual color jobs, the new LineLazer V 200DC simplifies the 2-color application process by combining the power of two units into one. 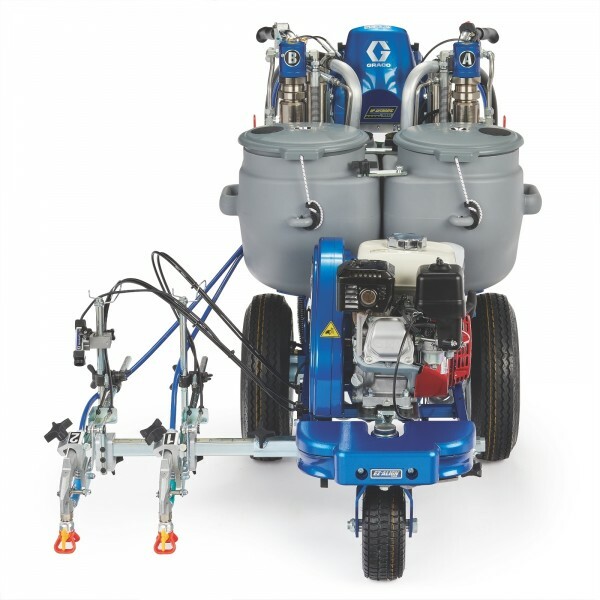 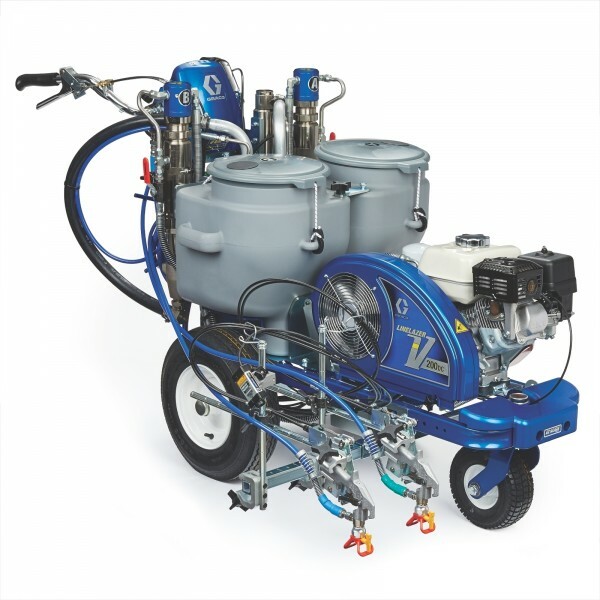 With two large 10-Gallon material hoppers, striping contractors can improve their efficiency and profitability by eliminating the need for separate “yellow” and “white” machines and spending less time refilling materials. 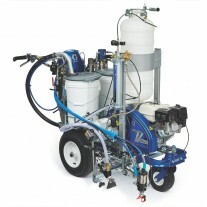 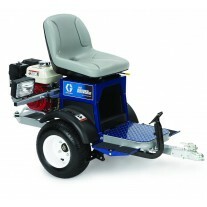 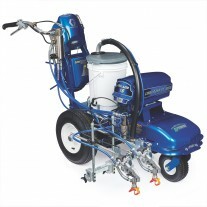 The LineLazer V 200DC Standard Series provides a cost-effective dual color striping solution for smaller applications. 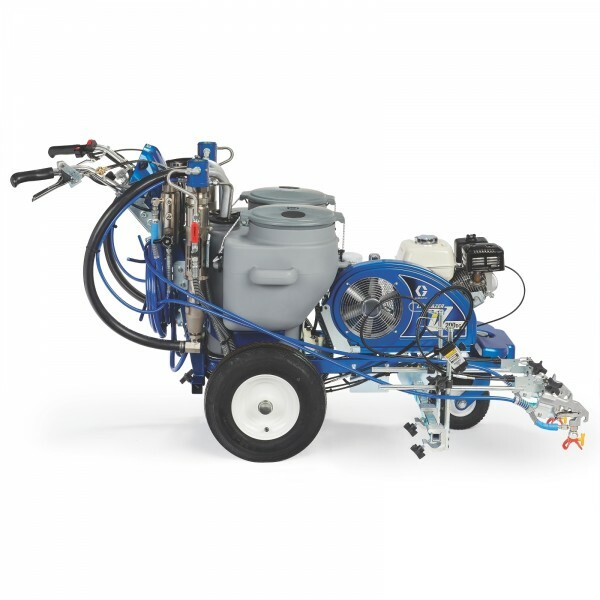 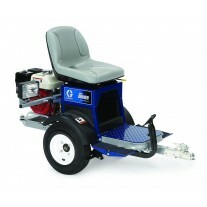 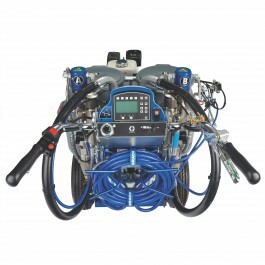 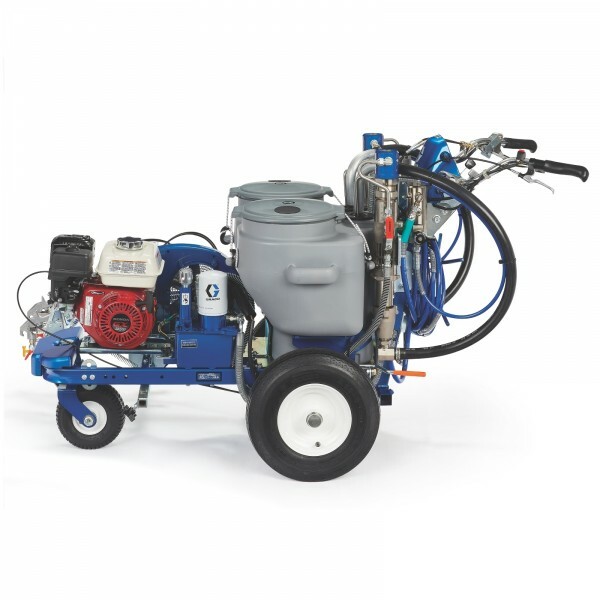 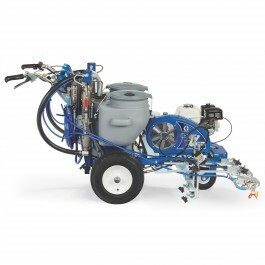 Maximize productivity with systems that provide quick and easy adjustments, including the EasyMark Gun Adjustment System, EZ Align Wheel Adjustment System and more.